Check out the full race results from last weekend’s big Key West Classic. 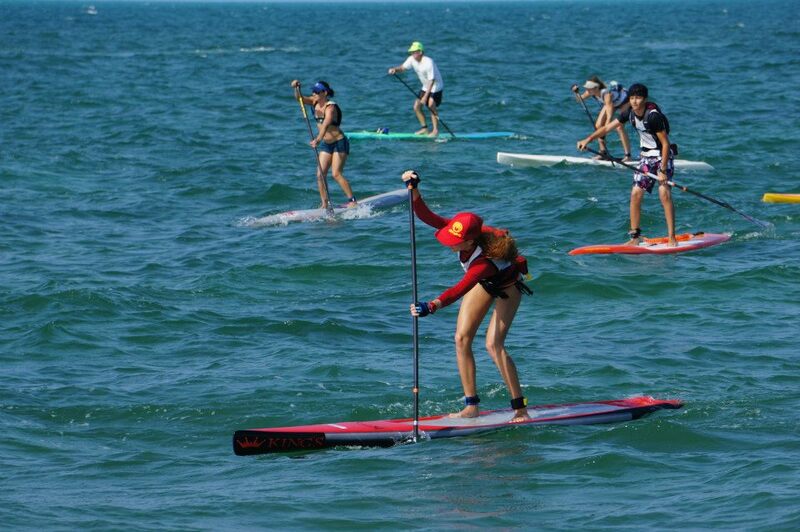 The race drew close to 150 paddlers to the Florida Keys, proving once again just how popular SUP racing is on the U.S. East Coast. As for the winners; Thomas Maximus took line honours on his Unlimited board, Charlie Howden held off a big field to claim the 14′ men’s race and Heather Baus was far too strong in the women’s 12’6 race. There’s also plenty of “normal” photos over on Precision Paddleboard’s Facebook gallery.